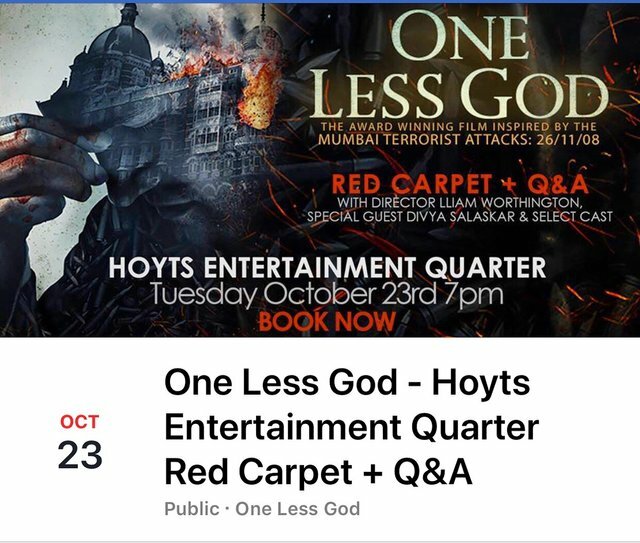 Here’s an unique opportunity to experience an award winning feature film red carpet event with cast and crew for anyone in Sydney, Australia. And you’ll get to experience it with me, one of the leading actors in the film! Book your tickets now as they’re selling fast. your graphic is amazing, trying to learn how to do this stuff and it's really good, cool contest too!